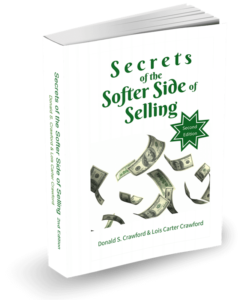 Lois Carter Crawford has more than 40 years of experience in the editing, writing, marketing communications and public relations field, and is the author or coauthor of several books, including Secrets of the Softer Side of Selling, which she wrote with Don Crawford. She holds a Bachelor of Arts degree in psychology from the University of Wisconsin–Milwaukee. Lois also passed the intensive exam given by the Public Relations Society of America in 2002 to become an accredited public relations professional (APR). Lois first began her business in Wisconsin in 1990 as a marketing communications consultant and copywriter for small businesses. She quickly found to be successful, she had to learn to confidently sell her services. She participated in sales-training courses and avidly read about the subject while putting these theories into practice in her company. Lois also joined a resource and referral group, sought the advice of experts in her field and networked like a banshee. 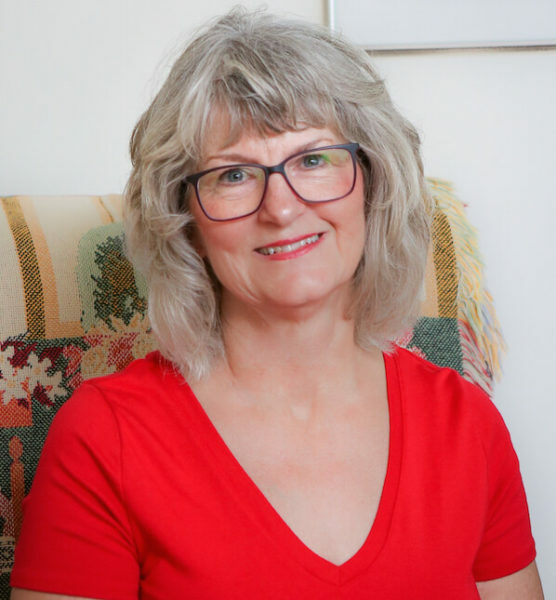 Over the years Lois morphed her business into one that offers education and coaching as well as marketing consulting, editing and writing services. In addition to these skills, her clients draw upon Lois’ psychology education and experience with women business owners. 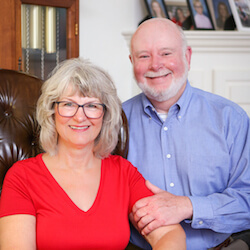 Lois incorporated and changed the name of the company in 2004 to Marketing Idea Shop, LLC; she also took on a partner, her husband Don Crawford. The business focus expanded to become a marketing education, consulting and publishing company, which is now based in the beautiful Shenandoah Valley of Virginia. She is the former executive director of Working Women’s Forum, a women’s networking group in Harrisonburg, Virginia. She also served as an elected delegate to the 1995 White House Conference on Small Business, as president of two NAWBO (National Association of Women Business Owners) chapters, and the state president for Wisconsin Women Entrepreneurs (now a NAWBO chapter), among other organizations. Lois Carter Crawford has had many mentors over the years, including her husband Don and publicity expert and publisher Joan Stewart. Her first Success Team, consisting of Jo DeMars, Peig Myota, Pat Kandziora, Wendy Cozzens, and Pat Streilitzer, helped her make important decisions early in her business. But her most influential mentors have been her mother-in-law, Carol Fay, and her daughter, Erin Fay. Both helped open her eyes to possibilities and to think in a completely different manner. Today Lois mentors and coaches small business owners and managers—often women-owned businesses, which are her specialty. 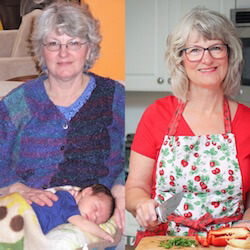 She loves to cook and is a food blogger at Recipe Idea Shop, where she posts favorite recipes, along with nutrition information for each recipe.